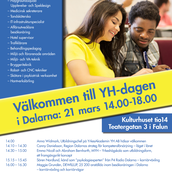 PSQ will be at YH-dagen 2019 in Falun! 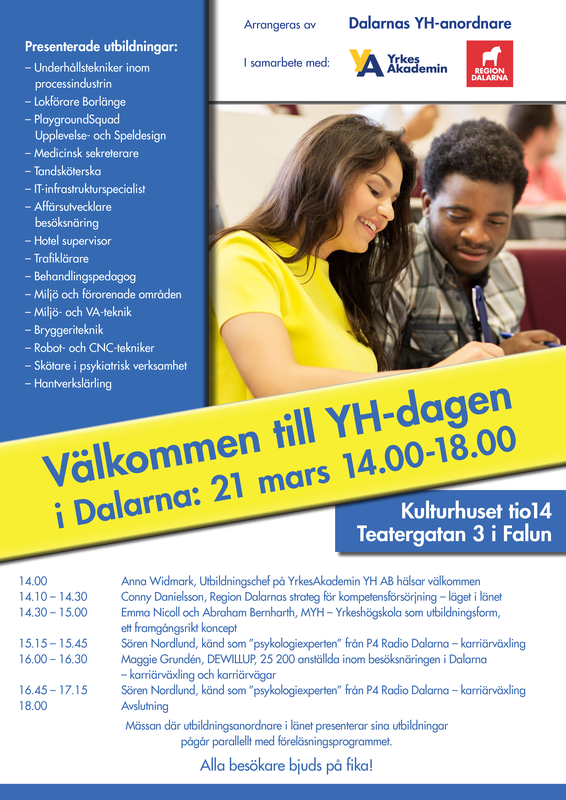 Every year the vocational educations of Dalarna put together an event where you can meet and greet different schools. This year's theme is all about switching careers. Do you feel like working with something new? Something more creative perhaps? This is a perfect chance for you to explore that idea further. PSQ will be there to represent working in the game industry. Meet us in Borlänge 13-14 March!